For years, I lived a life that just was down right unhappy. Not unhappy because of my husband or children, but unhappy because my life was so limited because of fear, anxiety and agoraphobia. Life became enclosed by the four walls of my house and the dependence I had on others to feel “safe”. My life never felt secure or normal, even though I had a great life with a wonderful husband and children, yet something was always missing. 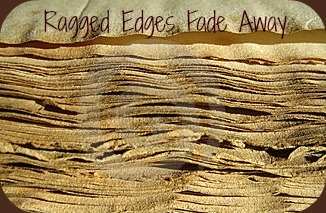 Today, I can see how the ragged edges of my past have fallen away more and more over the last two years. The last year has been life changing. The edges are almost all gone. Life is wonderful. Peace is present. Self acceptance is mine. Lord, I thank you for giving me a life full of possibilities. 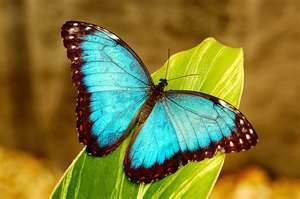 Nothing is beyond your scope of repair, restore, renew. I am a living testament of your power in the life of a believer. Without You, Lord I would be lost, alone and fear bound but through your saving grace and wonderful healing touch, I am free. I am forever thankful and I will continue to give my testimony as long as I live. My life will never be the same. The walls are no longer keeping me captive. Now the windows and doors are open to FREEDOM and JOY. You have called me to a new place and I am ready for the next step. Move now Lord. God allows us to find hope and healing in the smallest ways at times, but often it is in the deepest healing that freedom is ultimately found. As a child, I had many dreams. But over the years I gave up on most of my dreams. Life overwhelmed me and I shut myself off from the world but more importantly, I shut myself off from allowing God to do wonderful, amazing things in my own life and heart. Anxiety and fear controlled every waking moment on most days. Certainly, there was no traveling the world or becoming a lawyer. How would I ever achieve any of those dreams when I could barely leave my own home? But then God did an amazing thing in my own heart through the Word as well as others that He allowed to minister to me and my struggles. My life began to change and the doors of freedom opened a little more each day. I DON”T GIVE UP and I KEEP MOVING instead of quitting. Before, I would give up and just go home if I felt anxious, but I have decided that I will no longer let that “little enemy” of mine hold me back. I WILL ALWAYS WIN..
and I will always be living the dream. I really never thought I would say that.. I have never been unhappy as such but I could never really say ” Life is Good”, yet that seems to be the place God has me in at this point in my life. Growing up as a child, I had some really great times as a kid such as when my sister and I traveled on a plane to Virginia alone to see our distant family. Or the time my parents surprised us with a trip to Disneyworld, but then there were also many hard times growing up. Times full of fear, abuse, neglect, controlling parents, loneliness, as well as family dysfunction. Life was just “life” back then and I really had no idea that there was any other type of life or family around other than my own. I lived in a way that I was not aware that there were issues in my own family or in my own life. I knew no different so my life was normal to me. When I met my husband and we began dating, he noticed the problems right off the bat. He could see the dysfunction and the abuse very early on and went into protection mode at the young age of 16 years old. He was very protective of me when it came to the antics of my family towards me or children later on. I was so familiar with the dysfunction, the abuse, the control, it was very hard for me to separate myself from them or that life, yet I knew that I must for the sake of myself and our children. Oh, it is hard to change when you have a pattern so deeply entrenched in your mind and heart. I tried to separate myself, only to be drug back in on some level. The abuse continued whether through written letters, emails or texts or even physical threats to myself from my father or brother. I could not find the will to stop the cycle, yet I knew it was changing myself and my family for the worse. Well, after much abuse from physical assaults from my brother, sister-in-law as well as my father, as well as continued emails, written letters, phone calls, threats and on and on, I had enough. Last year I really began the process of separating myself from the drama and the abuse of this very dysfunctional family. Yes, they are my biological family but that does not mean I cannot change who I am and become the person God designed me to be from the moment I was just a twinkle in HIS eye. Fear has been overcome Anxiety is gone Agoraphobia is gone The past is in the past The future is on the horizon and looking so great. I hope you will be encouraged today that no matter what type of family you grew up or the pathology of that family, YOU have a choice to make your life better. Believe in Yourself even when no one else does. Change for Yourself even when no one thinks you can. Forgive for Yourself even when it seems impossible. Move Forward for Yourself even when it takes baby steps. I know that I never felt like my life would ever be possible without fear and anxiety being my best friends, but I can say today that I have never felt more free in my whole life. (47 years) God is no respecter of persons, so if HE did it for me, then He can do it for you as well. We often get stuck in a rut but God has a bigger plan for us than we can ever think or imagine. This last year, God has done a tremendous work in my own life in healing me from over 30 years of living with fear, anxiety and agoraphobia. I would not wish the horrible pain I have felt in my own life on even my worst enemy, but God has used every ounces of pain to help me move forward. No one wants to live in a bubble caused by fear, but that is what I have done most of my life. My God is bigger than anything the enemy can try to throw at me. But remember: HE WILL DO THE SAME IN YOUR OWN LIFE AS WELL. Don’t give up. Don’t lose hope. His plan is always best. He is asking you to trust. He is asking you to believe. He is asking you to be free. If He can do it for me, then He can do it for YOU. 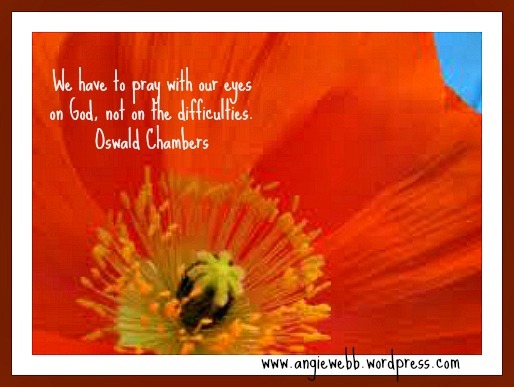 Oswald Chambers: We have to pray with our eyes on God, not on the difficulties. This life is painful at times. This life is anxiety filled at times. This life is demanding of our time. Yet, when we trust in God and allow our eyes to stay fixed on Him and His Word, life can and will be so much more relaxed, peaceful, joyful and simple. Taking our eyes off of God and His Word will allow all of the above to overshadow His plan and His purpose for anything and everything we face in this life. Oh, I know life can be a struggle at times and challenging, but I sure would rather be walking through this life with God by my side and Jesus in my heart, than walking through life struggling all alone. Out of the two options: I PICK GOD AND I WANT TO CONTINUE TO KEEP MY EYES ON HIM. One thing I can be sure of though: Even when I have doubted His goodness and His faithfulness, both were still there waiting for me to grab on for dear life. 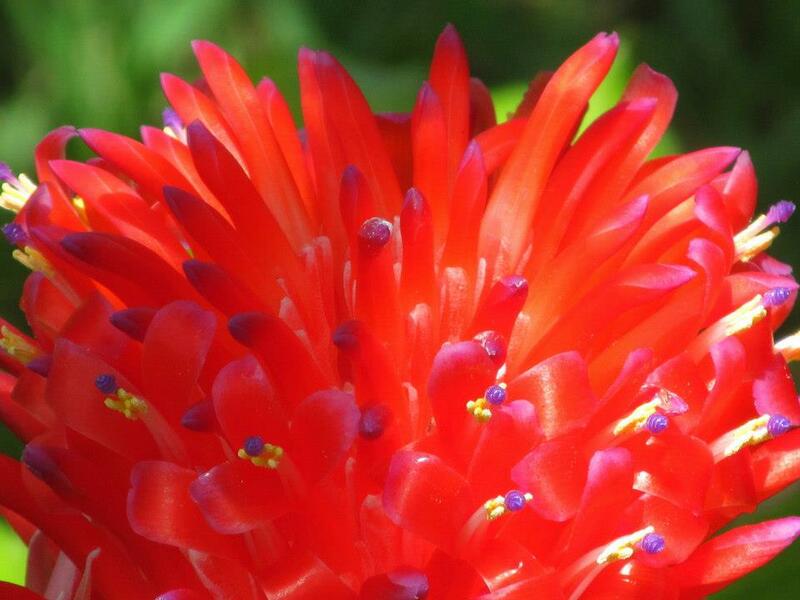 Goodness and Mercy have followed me according to Psalm 23:6, even when I have doubted. Many a time I have sat on the floor begging and pleading for God to change the outcome of a situation I have been faced with, whether it was the loss of my grandmother to murder or the loss of relationship with my son or the loss of my “life” due to my anxiety and agoraphobia. Many a times, I have felt like He has not heard me and my begging, but in the end I have to trust that He knows best. Over a period of time things just began to finally line up for me to begin walking on the path to finding freedom from my anxiety, depression and agoraphobia. I am not sure what changed other than myself. I have lived with each of those from as early of an age as 4 or 5 years old. I have never known a time in my adult/teenage years that I have not struggled, so for freedom in any form is such an awesome feeling.. Words can’t describe the joy I feel..
God didn’t turn a deaf ear. God knew the time and place that my healing would happen. I just had to be patient and allow Him to set in motion all of the “pieces” that needed to be in place. Maybe it was my stubborness or my pride that kept me bound for so long. I know that part of the problem was my lack of trust in God and His love for me. Some was trying to hold onto the ashes of my past instead of letting God have all of that as well. I don’t know why it took so long, but today I am thankful that I am in a better place and on the journey to enjoying life. I am learning to keep my EYES on GOD and not the anxiety of life or the difficulties of life. Today,my friend I want to offer you hope and a word of encouragement. Keep praying. Keep seeking God and His Word for your situation. Nothing is impossible for God. Maybe today it won’t happen, but that does not mean it can’t happen tomorrow or the next day. God is not the author of confusion ( 1 Corinthians 14:33), so stay focused, peaceful and allow God to take the reigns of your life. He knows best. Hugs to each of you today.